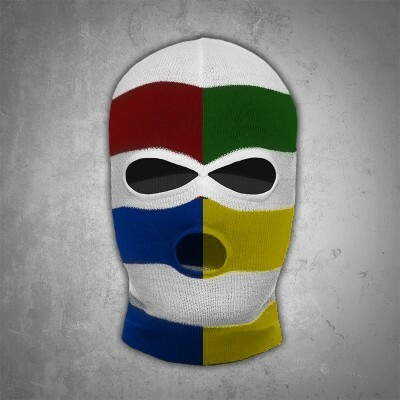 Create your own balaclava. Minimum order – 20 pieces. You can decide about the colours. Please leave the comment during placing your order, write what colours you need. We will start production process as soon as we receive your payment. Your balaclavas will be ready in 10 working days.